Be a force to be reckoned with. 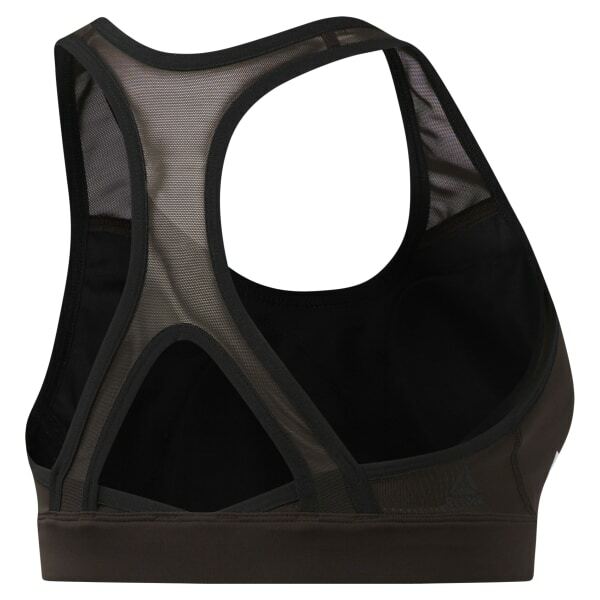 This Hero Racer sports bra with Speedwick technology features medium impact support to help keep you focused. A mesh racerback helps free up arms and adds breathability.